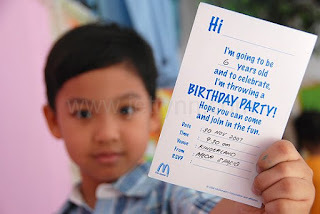 This birthday assignment was called by the grandma and was held in Kinderland School. 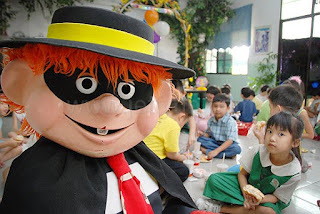 The guest of honour is actually Hamburglar from Mac Donald's! All the classmates had fun with the games and of course, the food as well. 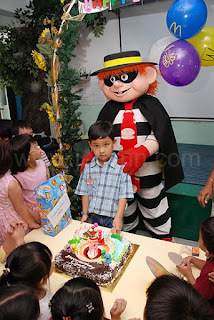 Kids really can enjoy themselves! Glad to be part of the celebration capturing their wonderful day!